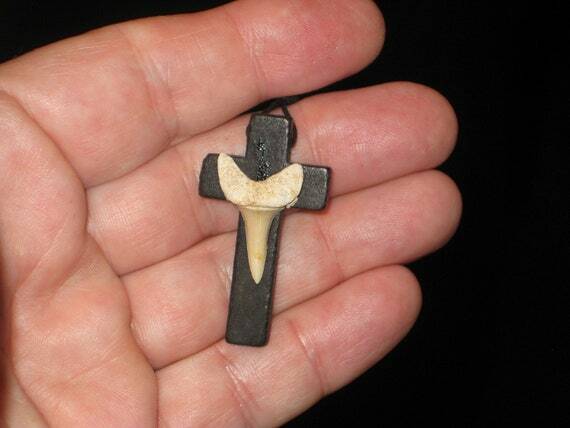 $17.00 Hand carved wood cross with fossil shark tooth from Morocco, with adjustable necklace. 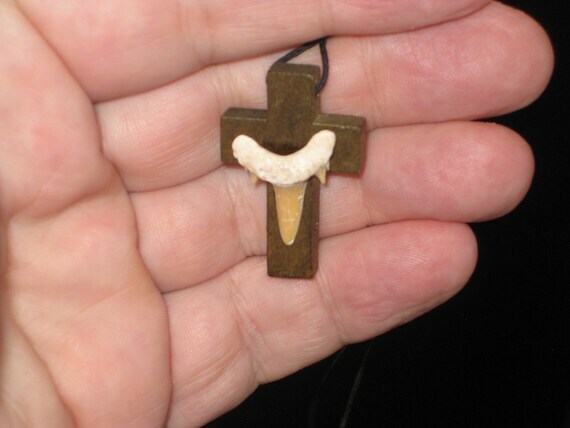 $17.00 Hand carved wood cross with fossil shark tooth from Morocco, with adjustable necklace. 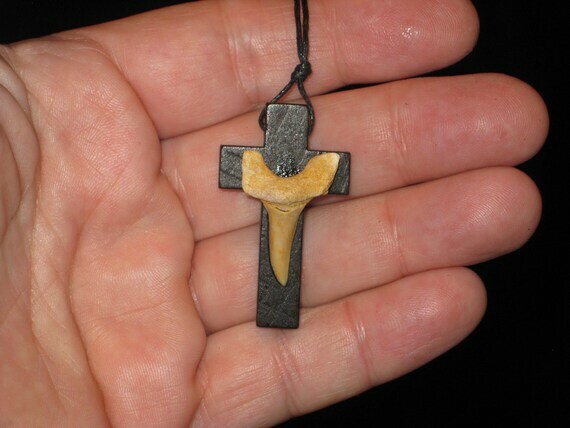 $17.00 Hand carved wood cross with fossil shark tooth from Morocco, with adjustable necklace. 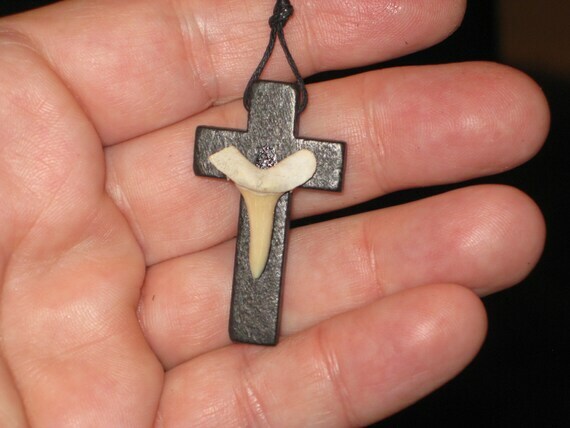 $17.00 Hand carved wood cross with fossil shark tooth from Morocco, with adjustable necklace. 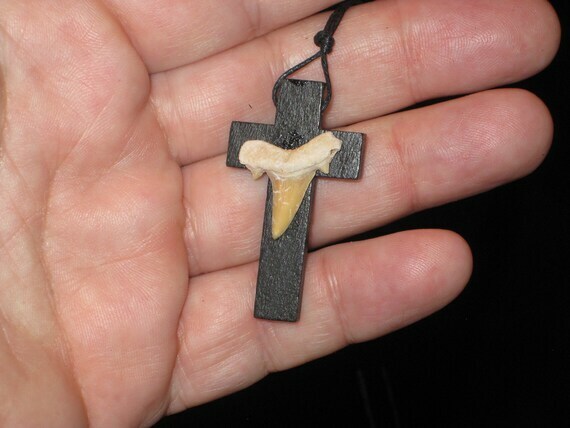 $17.00 Hand carved wood cross with fossil shark tooth from Morocco, with adjustable necklace. 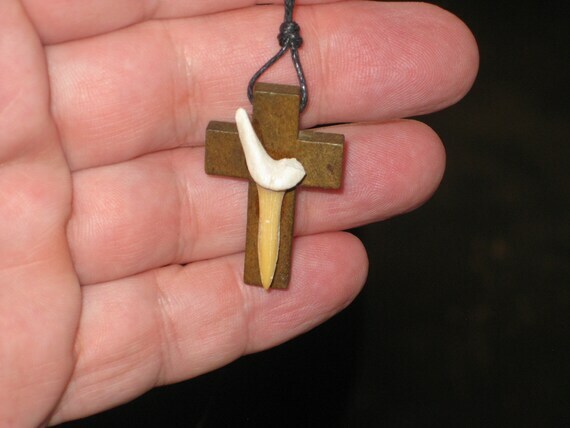 $17.00 Hand carved wood cross with fossil shark tooth from Morocco, with adjustable necklace. 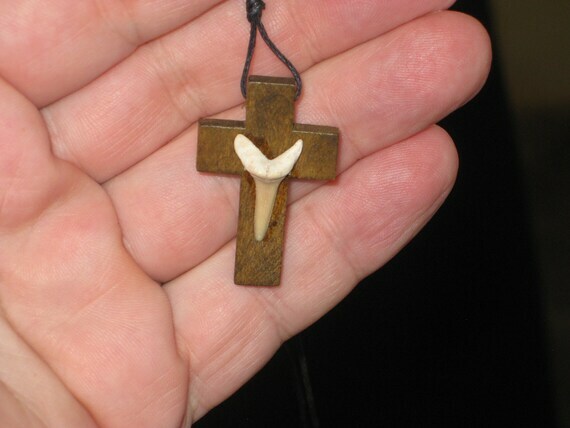 $18.55 Hand carved wood cross and fossil shark tooth from Morocco, with adjustable necklace. 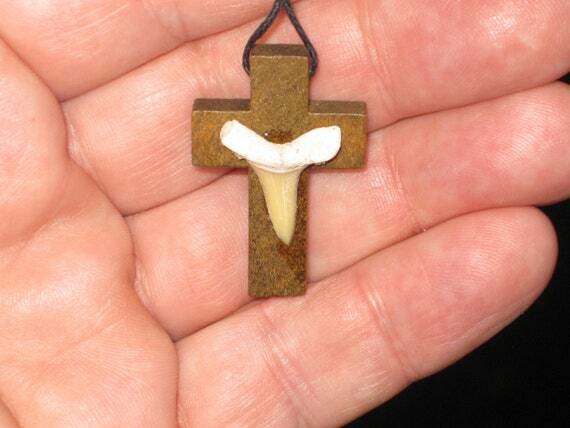 $18.55 Hand carved wood cross and fossil shark tooth from Morocco, with adjustable necklace. $18.55 Hand carved wood cross and fossil shark tooth from Morocco, with adjustable necklace. 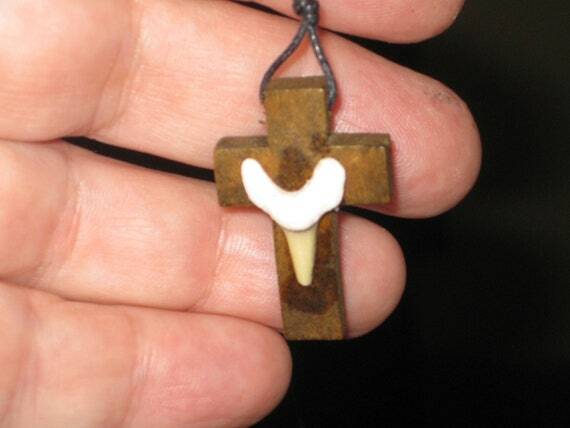 $18.55 Hand carved wood cross and fossil shark tooth from Morocco, with adjustable necklace. 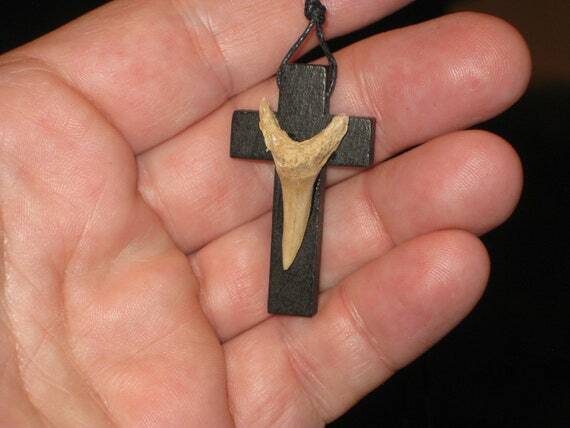 $18.55 Hand carved wood cross and fossil shark tooth from Morocco, with adjustable necklace. 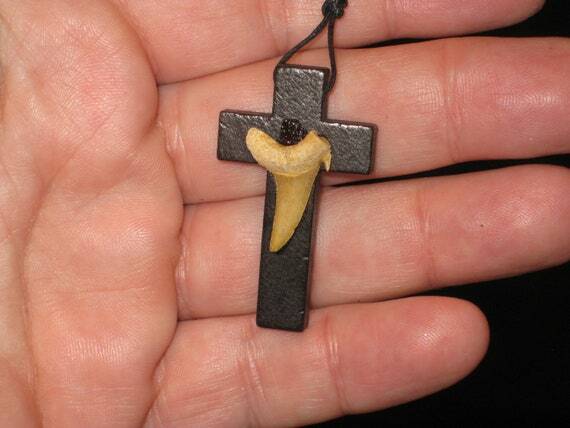 $18.55 Hand carved wood cross and fossil shark tooth from Morocco, with adjustable necklace. 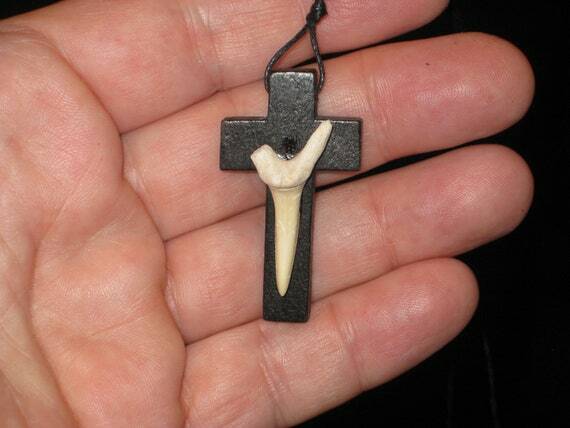 $18.55 Hand carved wood cross and fossil shark tooth from Morocco, with adjustable necklace. 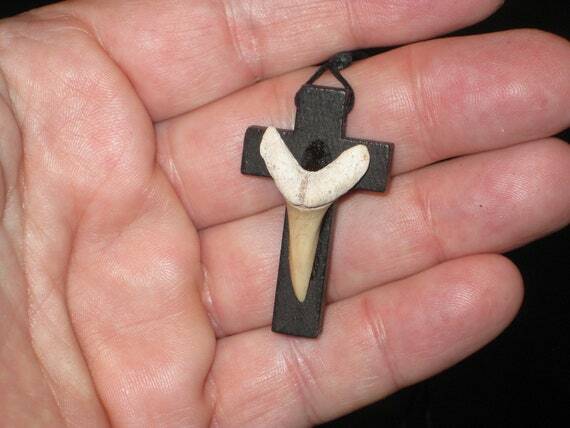 $18.55 Hand carved wood cross and fossil shark tooth from Morocco, with adjustable necklace. 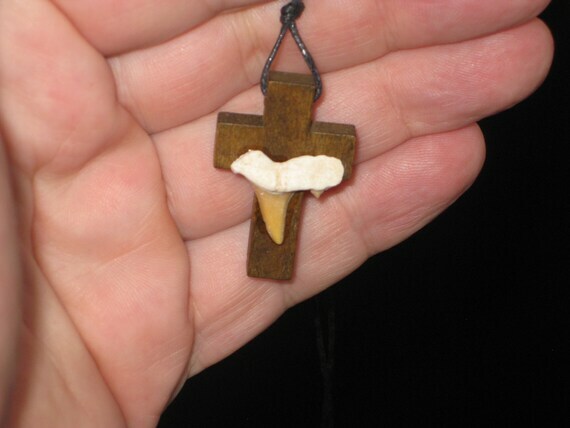 $18.55 Hand carved wood cross and fossil shark tooth from Morocco, with adjustable necklace. 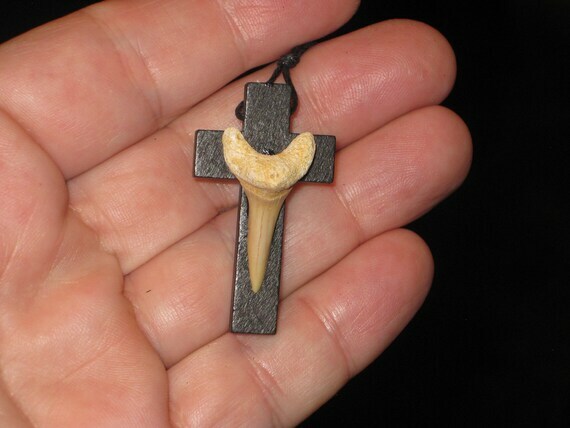 $18.55 Hand carved wood cross and fossil shark tooth from Morocco, with adjustable necklace. 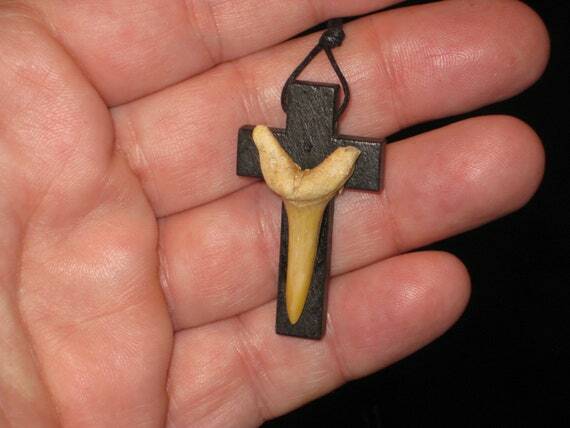 $18.55 Hand carved wood cross and fossil shark tooth from Morocco, with adjustable necklace. 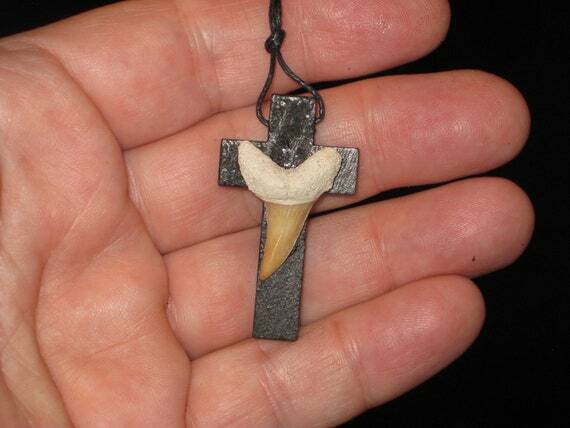 $18.55 Hand carved wood cross and fossil shark tooth from Morocco, with adjustable necklace. 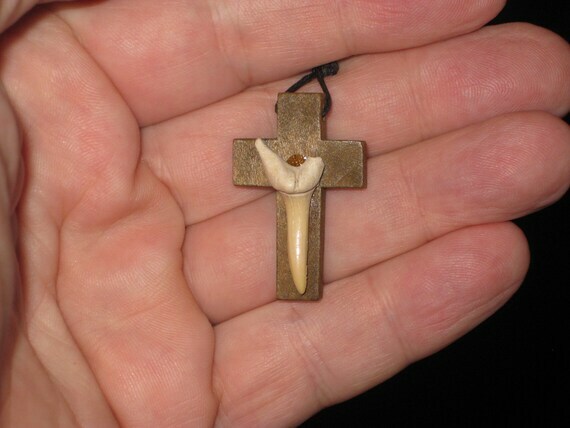 $17.00 Hand carved wood cross with fossil shark tooth from Morocco, with adjustable necklace. 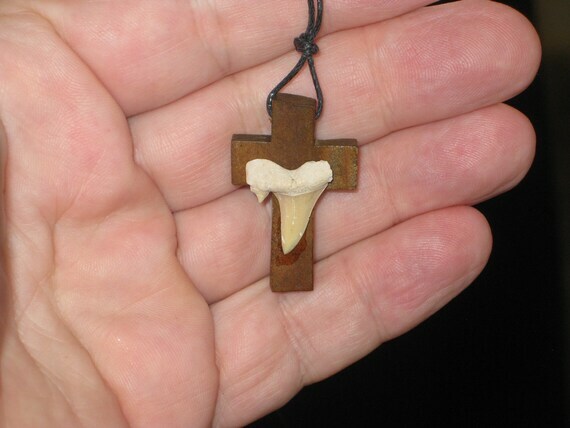 $17.00 Hand carved wood cross with fossil shark tooth from Morocco, with adjustable necklace.